Certified and Accredited Integrators are shown below. Accredited indicates technical knowledge of the Sepasoft products. 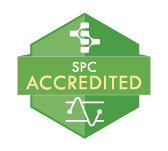 Certified indicates knowledge and experience with successful implementations using the Sepasoft products. Industrial Control Systems has been on the leading edge of software development since our inception in 1998. We develop solutions for customers in various industries such as pet food, human food, logistics, automotive, and the oil services industry. We leverage Sepasoft's modules in correlation with other leading providers of machine learning and artificial intelligence to provide real-time analytics that predict the outcome of our customer's production systems. ATS is the Independent Solution Provider for Industrial, Process and Information Technology users worldwide and celebrates 30 years of providing these services to our loyal customers! We provide products and services for all three levels of the automation pyramid; control, and execution and information. Vertech provides modern control system integration services for modern manufacturing and processing enterprises. We focus on four key competencies: plant floor control systems, SCADA systems, MES systems, and secure industrial networks. Vertech has offices across the country and a dedicated team of certified, experienced Ignition developers to deliver both localized and enterprise-level solutions. Most importantly, we place as much emphasis on being great to work with as we do on delivering exceptional work. Satisfying every customer, every day – that’s what it’s all about isn’t it? Whether you're making the materials, parts or ingredients that other manufacturers count on or the finished products that people consume, drive, use, or enjoy every day. To deliver the specs that will meet their demands, you need an ally. You need A&E Engineering. Kanoa Consulting has over 30 years of experience implementing MES and continuous improvement projects in the semiconductor, food & beverage, automotive, mining and hi-tech manufacturing space. We work with end users and systems integrators to avoid the pitfalls and risks common to these types of projects. Application development is just one small piece of the puzzle. Having a clear vision and objectives, managing risks and stakeholders, building teams and re-aligning your organizational structure to take advantage of your future digital factory are just as important for guaranteeing project success. We provide PMP certified project management, business coaching, utilize Lean Six Sigma techniques, and rely on the Ignition platform with Sepasoft modules to help companies deliver high returning manufacturing solutions. MIAC Automation is a prominent supplier of complete industrial automation solutions. These include the development of software for control and monitoring systems, MES, SCADA, HMI, and the production of electrical control panels and switchboards, MDB, MCC and PLC`s MIAC Automation offers you a partnership built on trust, know-how, quality, service and safety through communication and information and more than 30 years of experience. Phantom Technical Services, Inc. provides top quality MES Solutions, Controls System Integration, Programming, and Design/Fabrication of Enclosures for all of your industrial needs. Our elite staff has a wide range of experience, which allows us to understand, use, and/or implement almost any system. Our business is built on providing the best quality work with the highest integrity. At Phantom, we pride ourselves on providing the appropriate solution for your facility while taking future growth into great consideration. By installing a scalable solution, you have the opportunity to start collecting data and build your system into an ERP driven enterprise. NeoMatrix offers a wide range of programming and integration services with a focus on Manufacturing Automation and Information Technologies. Our solutions drive quality production processes and empower operation teams with access to real-time and historical plant information and key performance metrics. NeoMatrix specializes in using cloud technologies in combination with PLC, HMI/SCADA, Historian and reporting tools from the leading automation vendors to create scalable, reliable plant automation and information solutions to create operational efficiencies and reduce manufacturing costs. Roeslein & Associates, Inc. is a global leader in engineering, modular fabrication, and construction of canmaking and industrial plant facilities. Specializing in a modular approach, Roeslein provides solutions to their customer base aimed to reduce project cost, compress overall schedule and provide superior quality. Drawing from more than 25 years of process experience, Roeslein’s engineering team takes pride in anticipating customer needs and providing solutions to improve their plant processes. Whether that solution involves the design, fabrication, and installation of a greenfield canmaking facility or leading with 3D scanning technology for plant mapping, the team at Roeslein strives to continuously improve the entire plant experience. Piedmont Automation is a systems integration company serving many markets that include process manufacturing, OEM Machine control, material handling, discrete manufacturing, water, wastewater, food, tobacco, and many other industries. We have provided world-class automation solutions in areas of process control, SCADA & OEE productivity tools, Andon systems, KPI dashboards, data collection, reporting, and much more. 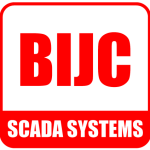 BIJC Limited are a Premier Integrator for Inductive Automations Ignition software. We provide, design and install data visualisation and control systems for all manner of data sources. At BIJC, for you, we can design and deploy anything from a single screen information station to a full mission critical visualisation and control system. This could include SSL security over multiple networks, multiple screens, including mobile devices, multiple data sources including databases, PLCs, RTUs etc. This can include multiple operating systems, with full historians, event journals and user audits, complete alarm and notification systems by screen, email, SMS and voice, all with full redundancy. For manufacturing we can include OEE, Downtime, Scheduling, Track and Trace and many other management tools. We can also develop, program and install PLC, smart logic and data acquisition equipment to control and monitor your systems. BIJC are Safecontractor approved and Chris Taylor is a recipient of Inductive Automations prestigious Firebrand award. 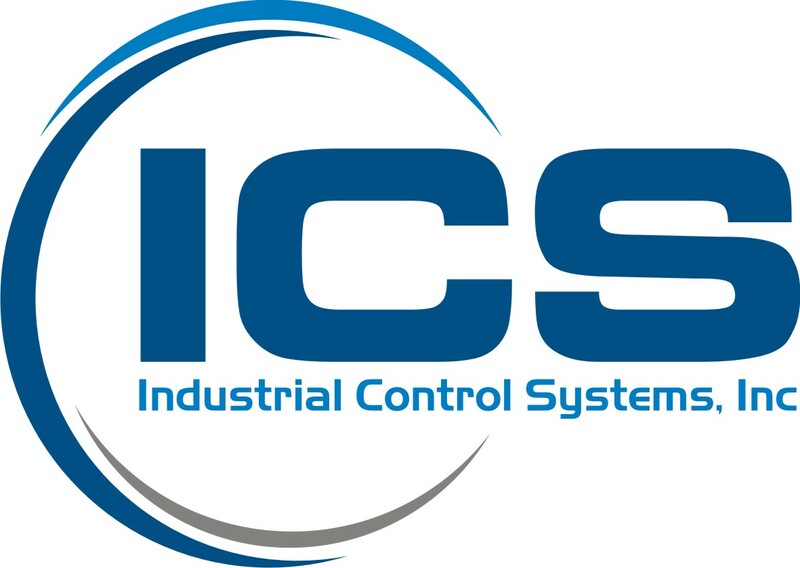 Innovative Control, Inc. is a control systems integrator located in Algonquin, IL northwest of Chicago. ICI puts Plant Intelligence within the reach of plant personnel. No matter the size or need, ICI uses “off the shelf” software and custom programming to provide useful and detailed plant information. ICI strives to achieve a high standard of customer satisfaction by working closely with our customers throughout the entire project process. 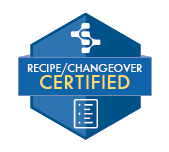 Proposal through commissioning; maintenance and upgrades, ICI works with customers to improve the return on process automation. Operating in the US and in France, IoTIFIC is an independant consulting firm specializing in Manufacturing Operations Management applications. We are passionate about manufacturing and technology. We love solving problems. Share your challenges and let’s find solutions together! 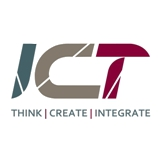 JR Automation provides intelligent automated manufacturing and distribution technology solutions. We transform how the world\'s leading manufacturers make and distribute products. We are a systems integrator with experience in a wide array of industries and applications including critical infrastructure such as water/wastewater and power systems as well as manufacturing, pharmaceuticals, process control and food/beverage. We offer custom design solutions for new control systems, perform upgrades to obsolete control systems and provide onsite support services for all control systems. We also offer in-house panel assembly, and onsite installation. MDI has over 130 years of combined experience with all common controls platforms and would be happy to help you decide which platform fits your needs for your next project. Industrial control systems are at the core of our business at Process and Data Automation. We combine our technical training/skills, our general understanding of manufacturing, and our field experience to link our customers with real, productive automation solutions. Our unique size and makeup allow us to effectively tackle projects both large and small. We have the depth of staff, strong partners, and access to capital to handle large-scale applications. Our team can work just as effectively on smaller applications and ongoing support engagements by utilizing resources in customized configurations. Shambaugh & Son, one of the largest facility equipment and system controls contractors in the US, supplies the latest in automation technology for refrigeration, material handling systems, machine, and process automation control. Combine that with engineering services, instrument services, shop-fabricated control panels, complete design/build system installation, and customer service and you have the most encompassing set of plant facility automation capabilities in the marketplace.